Using the right blade is one of the easiest ways to improve your work. Get the best results while using your Kapex by having the right blade for the job. 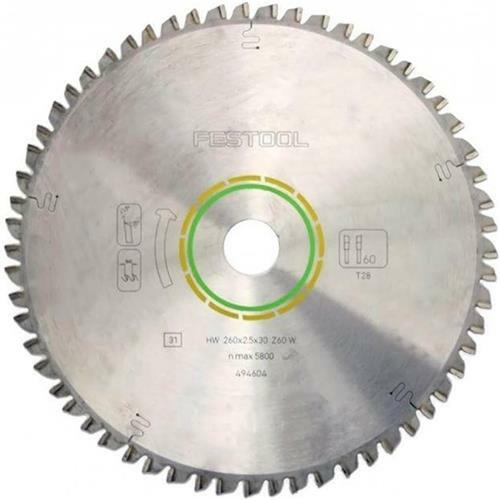 Includes one of each: Fine Tooth Blade (495 387) and Universal Blade (495 388).